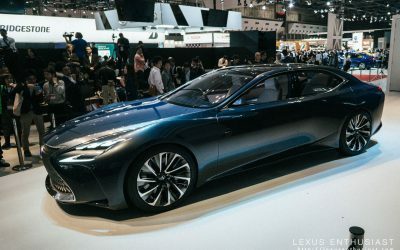 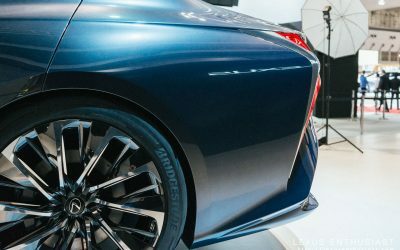 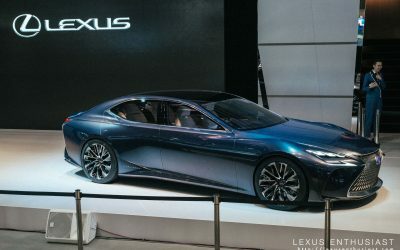 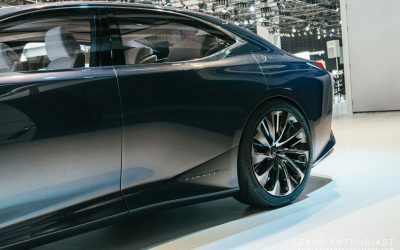 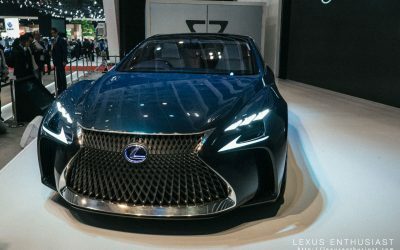 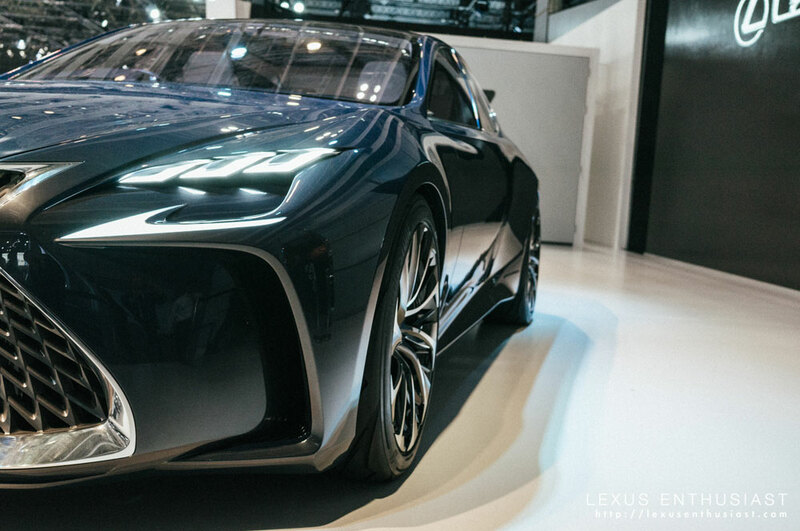 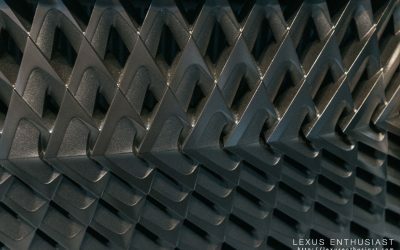 Lexus debuted the LF-FC fuel cell concept earlier this week at the Tokyo Motor Show, and Lexus Enthusiast editor Kevin Watts was there to see it. 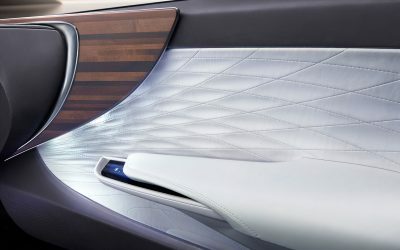 Here are his thoughts on the brand’s “future vision of progressive luxury”. 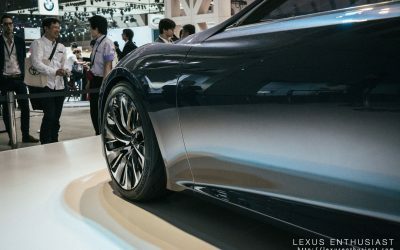 Immediately, it’s the size of the Lexus LF-FC that surprised me the most. 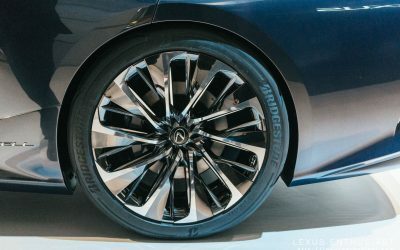 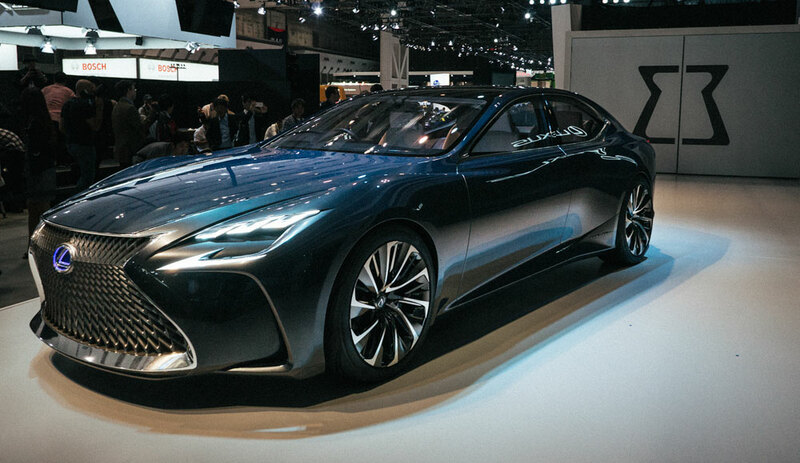 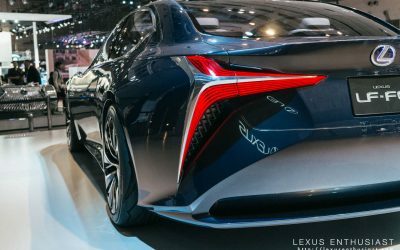 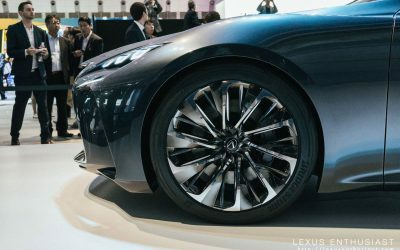 Significantly larger than the current LS, the concept has a commanding presence and a confidence that has long been missing from the Lexus flagship sedan. 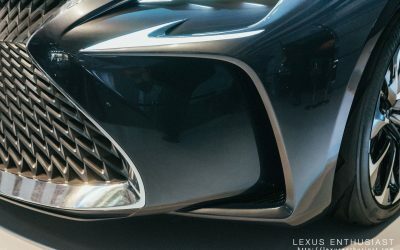 The lines moving out from the spindle grille resolve well throughout the vehicle, something that Lexus has done better and better with each new model. 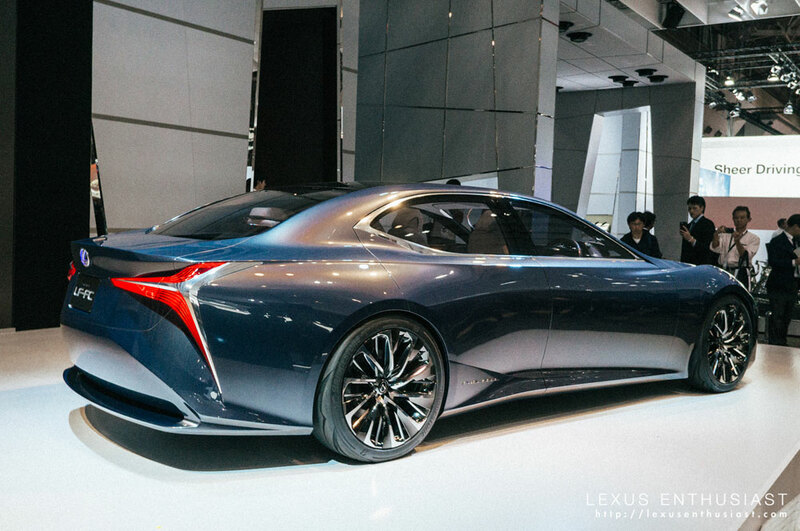 The side profile is set with bold, confident character lines that pinch in at the rear doors. 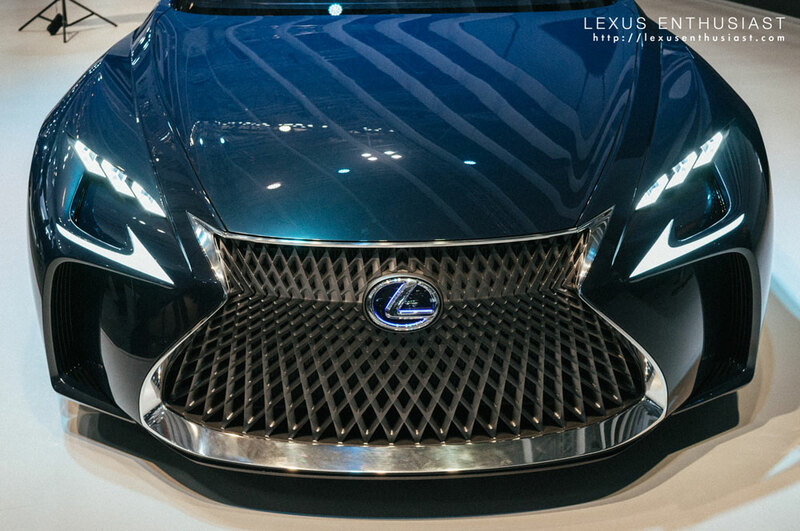 This is flagship design at its core, with a silhouette that marks a dramatic departure from the current LS line. 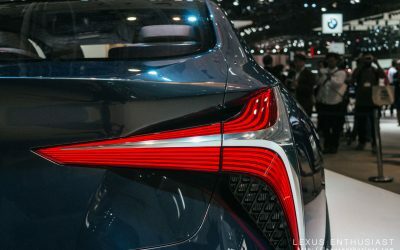 Straight on, the rear is dominated by taillights that start near the trunk logo and expand outward in every direction. 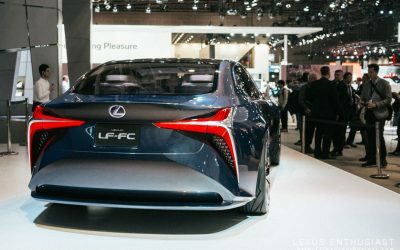 The large mesh areas on the outer edges suggest the LFA to some degree, but the LF-FC might have been better served with an updated version of the LF-LC “afterburner” taillight design. 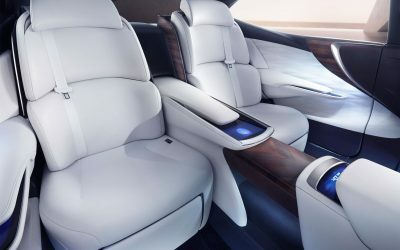 Being a concept, there are fantastical elements — the floating front seats, the interactive hologram in the center console, the missing side mirrors replaced by cameras, all of these details seem unlikely to make it into a short-term production model. 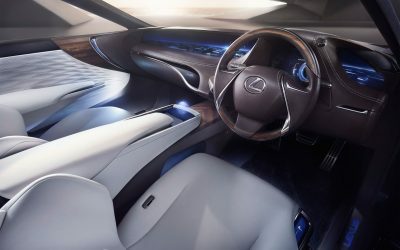 Even so, there’s a glimmer of the direction Lexus might take with the next-generation LS interior, particularly with the airy open design and the first-class material quality. 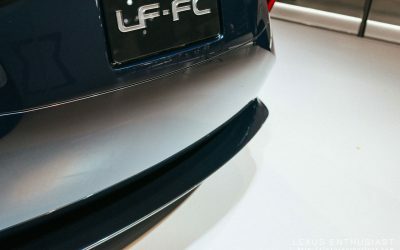 It’s my hope that the next-generation LS also carries over the minimalist approach of the LF-FC cabin — there doesn’t seem to be a traditional button anywhere. 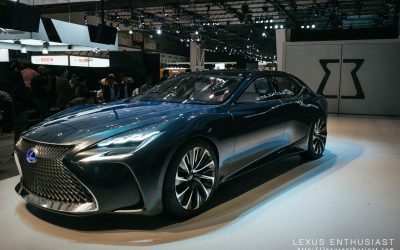 While I have no facts to back this up, my hunch is that the LF-FC previews both the production LS and production LF-LC coupe. 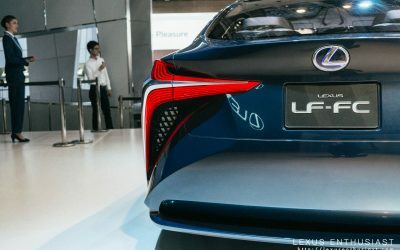 This would be a similar strategy used with the LF-CC concept in 2012, which worked well in showcasing design elements used in both the RC and IS. 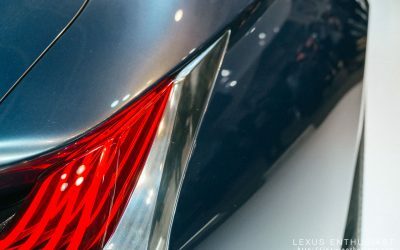 What does this mean in practical terms? 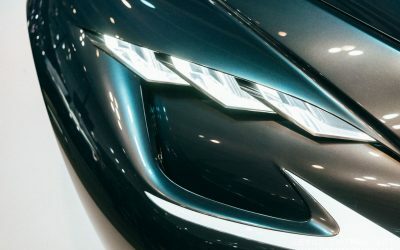 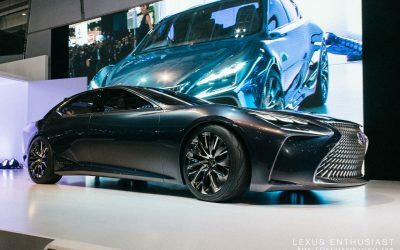 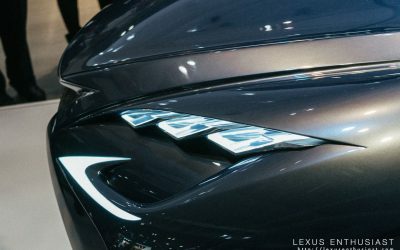 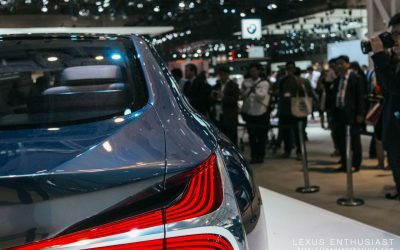 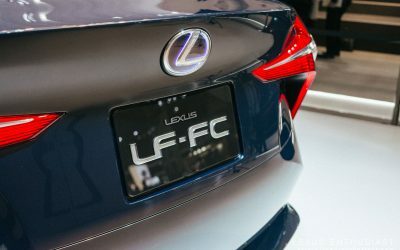 Well, I don’t believe that the LF-FC is an amped-up version of the next-generation LS — I expect there to be substantial changes between this design and the final production model. 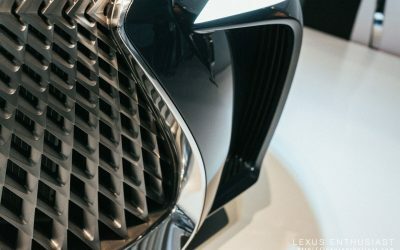 In talking with Lexus International executive vice-president Mark Templin after the reveal (full interview to come shortly), he said that the LF-FC and LF-LC represent the future of Lexus. 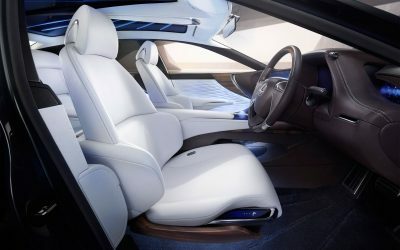 I can’t wait for that future to arrive. 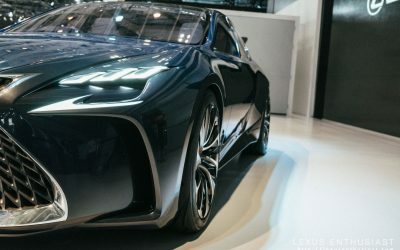 Hemi: It would be the BEST if the next generation of LS would take over most of this great looking concept.